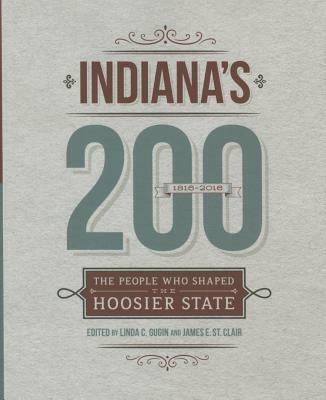 This volume recognizes the people who made enduring contributions to the state of Indiana in its 200-year history. Written by historians, scholars, biographers, and independent researchers, the biographical essays will enhance the public's knowledge and appreciation of those who made a difference in the lives of Hoosiers, the country, and even the world. While the essays contain standard biographical information, emphasis is placed on what these people accomplished and the resulting impact of their lives on the state and elsewhere. Subjects profiled in the book include individuals from all fields of endeavor: law, politics, art, music, entertainment, literature, sports, education, business/industry, religion, science/invention/technology, as well as "the notorious.